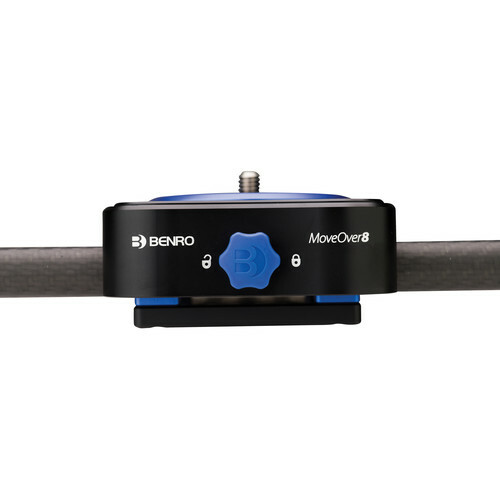 The Benro MoveOver8 35.4″ Dual Carbon Rail Slider from Benro boosts the production value of your videos by adding cinematic, linear movements with loads weighing up to 17.6 pounds. 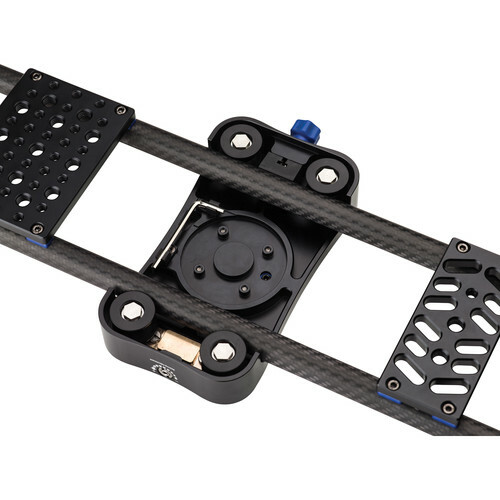 The carriage features four bearings that allow it to glide across a pair of 18mm carbon fiber rails for smooth and quiet operation. 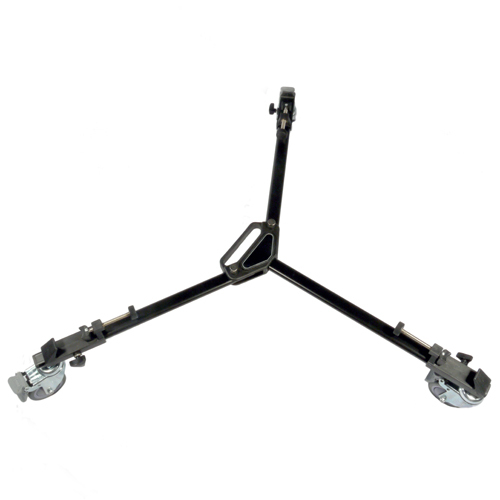 A fixed 3/8″-16 screw on the carriage is provided for attaching an optional flat base tripod head, while a cheese plate on the underside of the rail provides multiple 1/4″-20 and 3/8″-16 threaded holes for easy center-mounting. 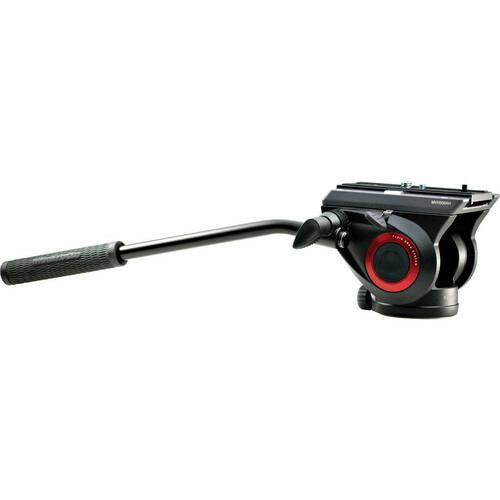 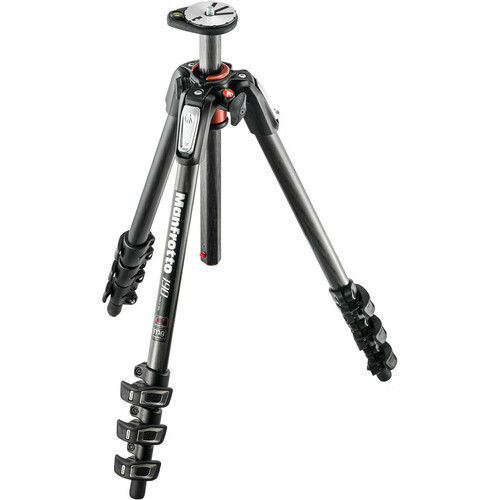 For supporting the slider on two tripods, each end block features a 3/8″-16 adapters. 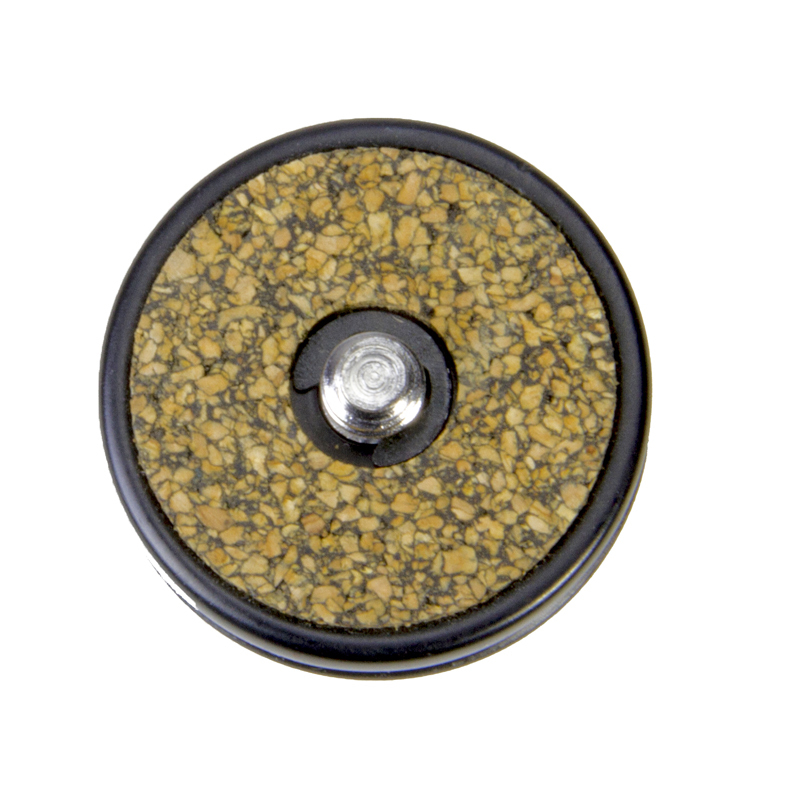 By removing the adapters, the end blocks can be mounted on stands with 5/8″ studs. 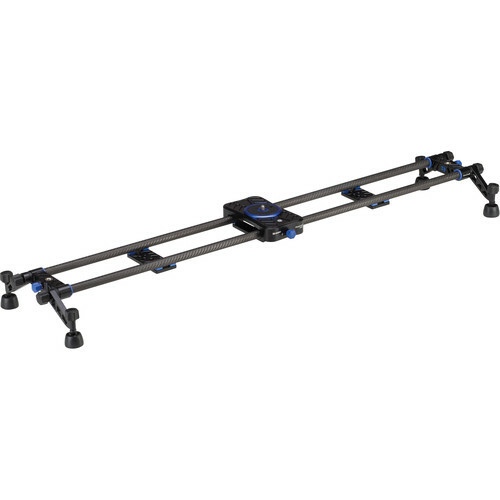 For ground-level and table-top use, the all-terrain legs and articulating feet let you easily adjust the level of your slider. 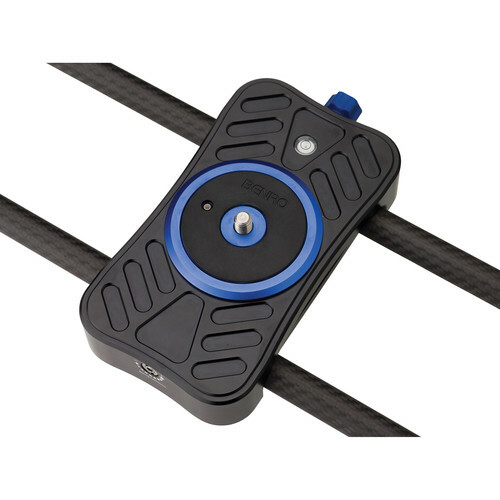 To assist with leveling, a bubble level is integrated into the carriage. 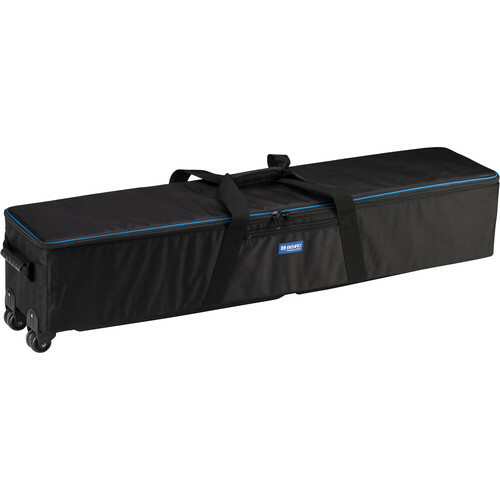 When it’s time to pack up and go, the slider fits into an included carry case.